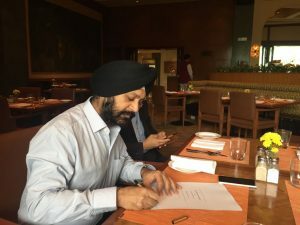 Interview of Mr Sarabjit Singh, Managing Director, Akal Infosys with Wire 19. 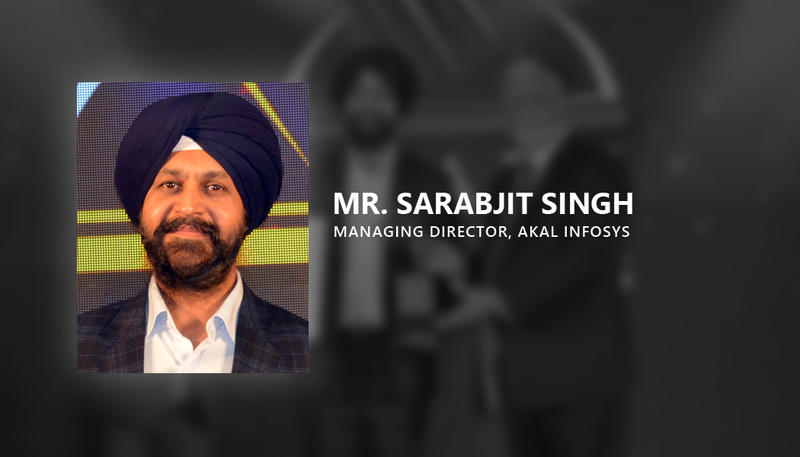 Mr Sarabjit Singh, Managing Director, Akal Infosys spoke to Wire19 about his journey and experience of running the company, his thoughts on Digital India and his views on the overall state of the Indian IT Sector. 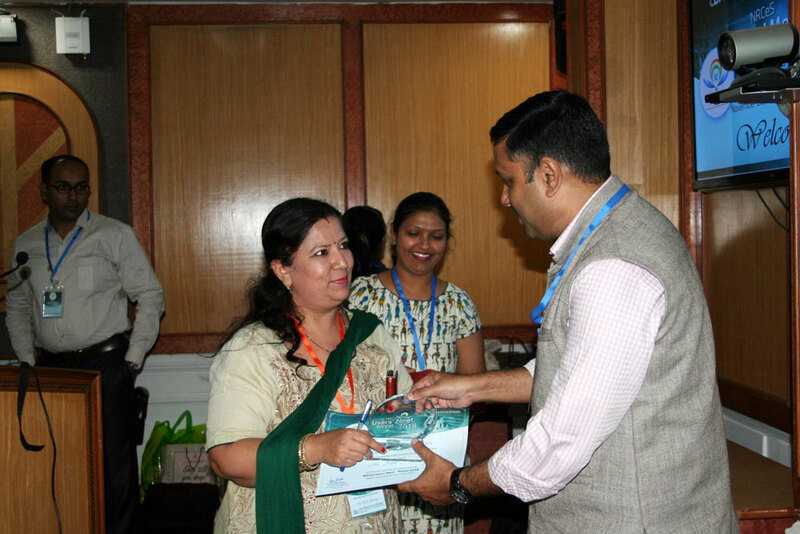 Posted on March 4, 2019 March 4, 2019 Author adminCategories NewsTags Akal, Akal Infosys, Digital India, E-governance Solutions, Future of e-governance in India, GIGW compliant website developers, Indian IT sector challenges, Interview with Sarabjit Singh Akal Infosys, IT Trends, Sarabjit Singh, Web IT SolutionsLeave a comment on Interview of Mr Sarabjit Singh, Managing Director, Akal Infosys with Wire 19. 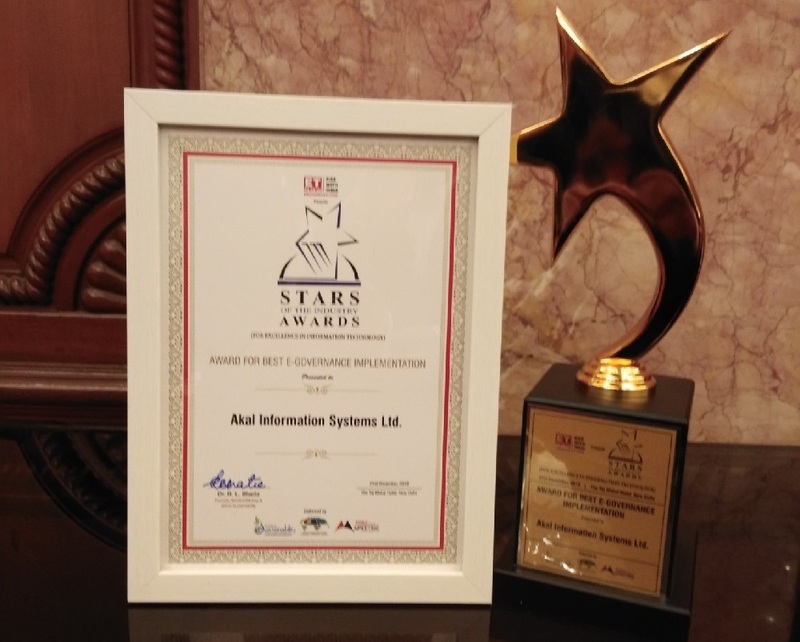 Akal Information Systems Ltd is proud to announce that it has been adjudged as the “Best E – Governance Implementation Company” at ET Now- Stars of the Industry Awards for Excellence in Information Technology. 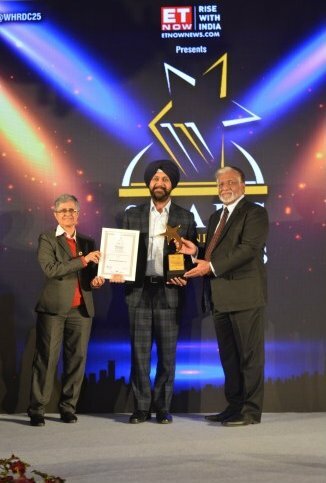 At a grand award ceremony held at The Taj Mahal Hotel, New Delhi, Akal Information Systems Ltd was awarded for its outstanding performance in providing E – Governance Solutions & Services in India. Mr. Sarabjit Singh, Director, Akal Information Systems Ltd represented the organization at the event, which was attended by various distinguished personalities from across the industries. With this new achievement, comes the greater responsibility to outperform our past performance further in the years to come, and Akal’s E Governance Team is ready for this new challenge!! 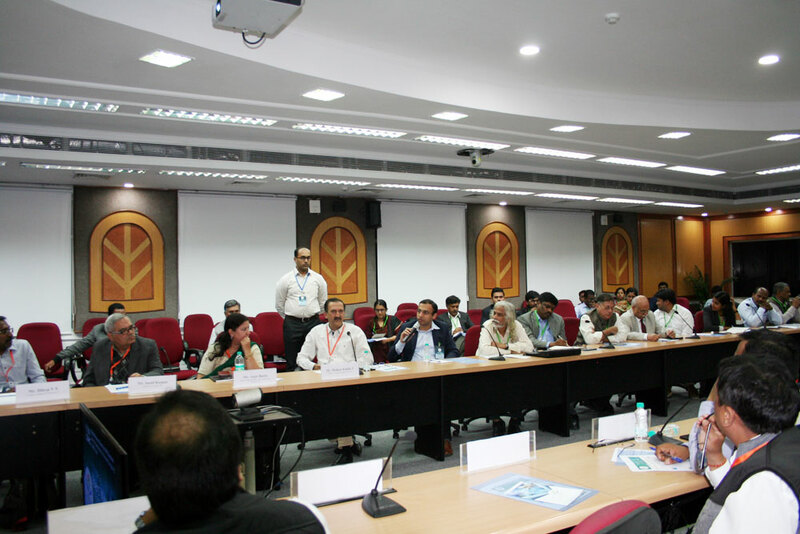 Akal Information Systems Ltd took part in NRCes users’ meet – Winter 2018 organized by National Resource Centre for EHR Standards at C-DAC, Pune. The meet was held on 28 th November, 2018 in New Delhi. 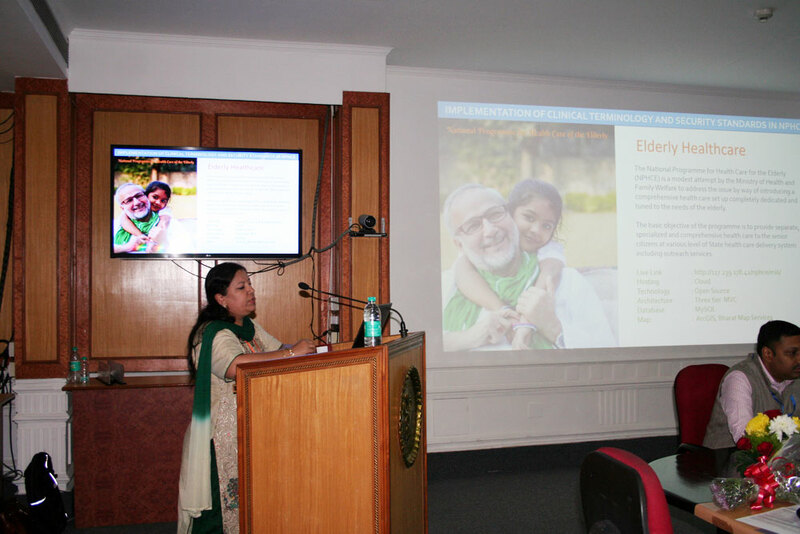 Representing Akal Information Systems Ltd, Ms Anju Butta (Senior Project Manager), briefed the gathering on the NPHCE (National Programme for Health Care of the Elderly) Application, designed and developed by Akal Information Systems Ltd and the implementation of Clinical Terminology & Security related standards in NPHCE Application. The National Programme for Health Care for the Elderly (NPHCE) is a modest attempt by the Ministry of Health and Family Welfare to address the Health Care issue of elderly by way of introducing a comprehensive health care set up completely dedicated and tuned to the needs of the elderly. Akal has developed and designed the NPHCE Application which gives the overall view of State, District Hospitals, Regional Geriatrics Centre and National Centre for Aging. Akal Infosys has also simplified the implementation of SNOMED CT and Security Standards in NPHCE Application. Before the implementation of SNOMED CT, the beneficiary details were neither track able nor shareable, due to the reason of uniqueness. NPHCE Application and the implementation of SNOMED CT and Security Standards are definitely going to play a major role in the Health Care of Elderly people in the country. Akal Information Systems Ltd. is proud to announce that it has entered into a Partnership Agreement with Meisei Electric Co Ltd. of Japan with effect from 1st June 2018. 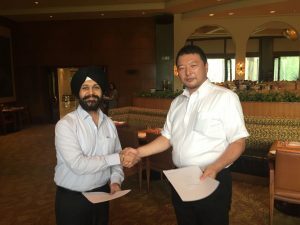 This partnership will be a collaborative relationship for the sale of Metrological Measurement Systems and Disaster Prevention Systems produced by Meisei Electric Co Ltd. in India. 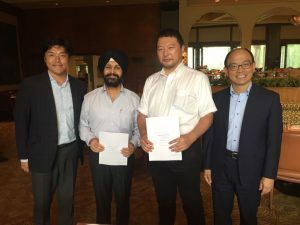 Under the partnership agreement, Meisei Electric Co Ltd. has granted Akal Information Systems Ltd. an exclusive right to sell its Upper-Air Sounding Systems, Ground Weather Observation Systems, Seismic Systems and Water Monitoring Systems in India. Subsequent to its empanelment as TITP Sending Organization, AKAL launched Akal Japanese Academy, a dedicated training Institution to prepare interested candidates for Japanese TITP program that will focus on imparting Japanese Language & Cultural training, pre-dispatch training programs and other skills; related to candidates successful landing in Japan. The Japanese Academy will also play a key role in preparing IT engineers and other Engineering job profiles which are in heavy demand in Japanese job market but get subdued because of Language & cultural barriers between the two countries. The first branch of Akal Japanese Academy was launched in Yusuf Sarai, Green Park area of New Delhi, with highly qualified in-house Japanese and Indian trainers, to offer proficiency in the Japanese language & cultural skills. The Academy has developed an extensive program to offer specialized training on the Japanese Language Proficiency Test (JLPT), interpretation & translation techniques and preparation for working in Japan. With latest and most effective teaching methods, experienced & qualified trainers and well-equipped classrooms, Akal Japanese Academy soon will be a name to be reckoned with for Japanese Language & Cultural training in India. 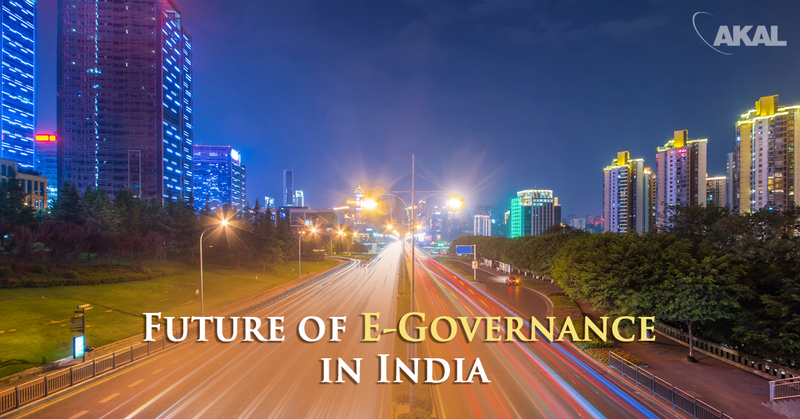 In a nutshell, when we talk about e-Governance in India, it signifies a standard relationship between a citizen and that of the Government. In this G2C relationship, the government is liable to provide services ranging over the domains like healthcare, transportation, education, telecommunications and much more. In lieu of Digital India, the country is on the surge of change and revolution. It would be evident to mention that things which are not dynamic today are considered out-fashioned. 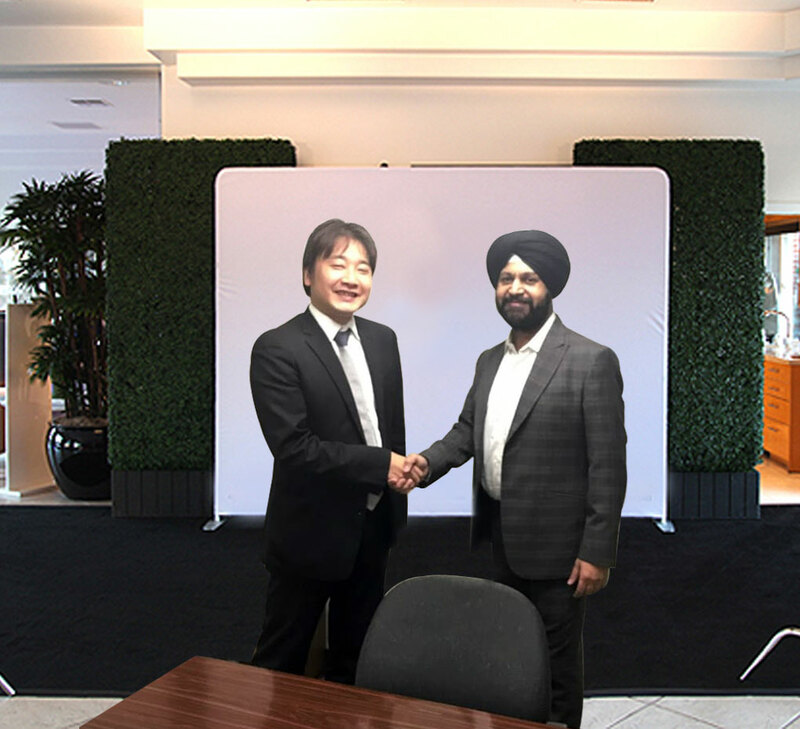 Realizing the dream of many of the Indians to work in Japan, Akal Infosys Ltd is proud to announce its entry into the Japanese Job Market with its Joint Venture with Tozai Shoko Company of Japan. Japan is one of the most diverse countries in the world, and although the temples, castles and stunning nature are amazing to behold, it has been attracting an increasing number of people from India, who want to work here. The definition of disability as provided by UN convention on rights of persons with disabilities (UNCRPD) states that “Persons with disabilities include those who have long-term physical, mental, intellectual or sensory impairments which in interaction with various barriers may hinder their full and effective participation in society on an equal basis with others”. 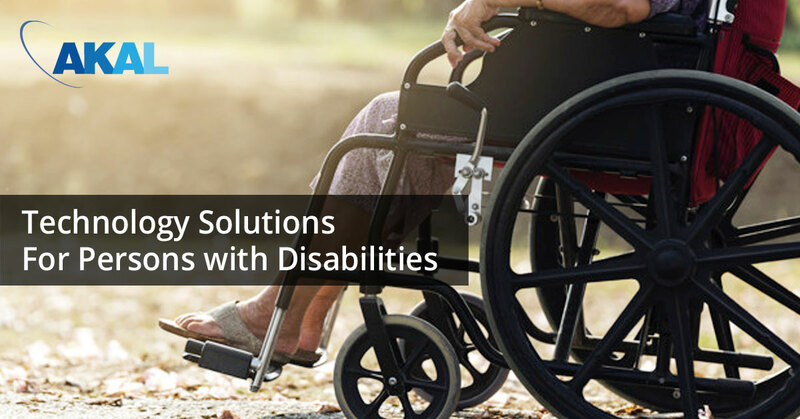 As per official estimates, in India, nearly 2.68 Cr persons are ‘disabled’ which is 2.21% of the total population. The Handicrafts Sector plays a significant & important role in the country’s economy. 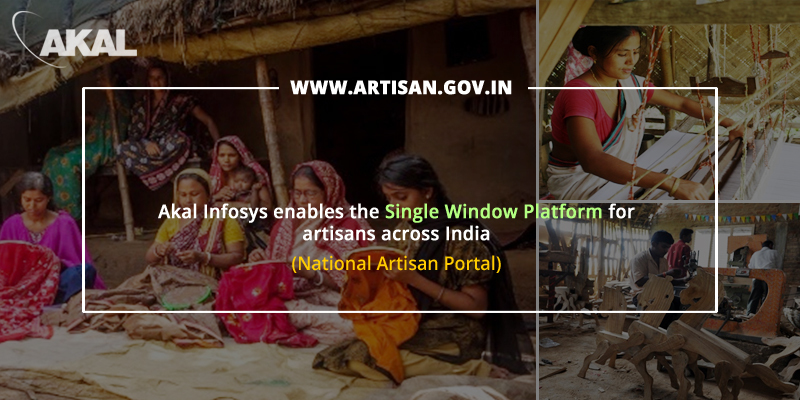 It provides employment to a vast segment of craftsperson in rural & semi-urban areas and generates substantial foreign exchange for the country while preserving its cultural heritage. Handicrafts have great potential, as they hold the key for sustaining not only the existing set of millions of artisans spread over length and breadth of the country but also for the increasingly large number of new entrants in the crafts activity. 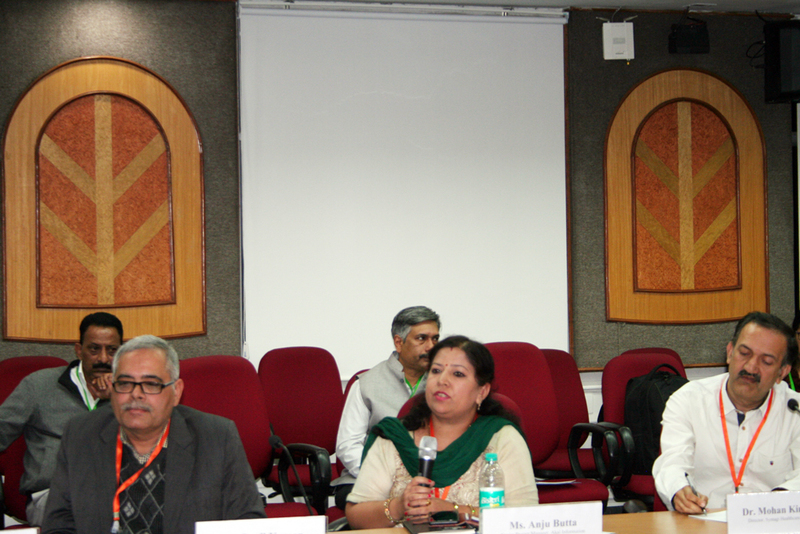 Presently, handicrafts contribute substantially to employment generation and exports. India is one of the fastest growing markets in the world. Today, there are more than 1.3 billion Indians in the country and the governments across the centre and states are striving to focus all their energies to enable these citizens and offer them the best possible schemes and services. The focus has now shifted towards digital initiatives and technology-driven delivery of services. But this needs high-end technical efforts with a knack of innovation and modern digital thinking. Akal Infosys has chosen to play this exact role and stands shining at the backstage of government initiatives, offering cutting edge technology solutions to digitize Governance processes and making them fast, efficient and citizen-centric. Copyright @ 1998-2018. All Rights Reserved.